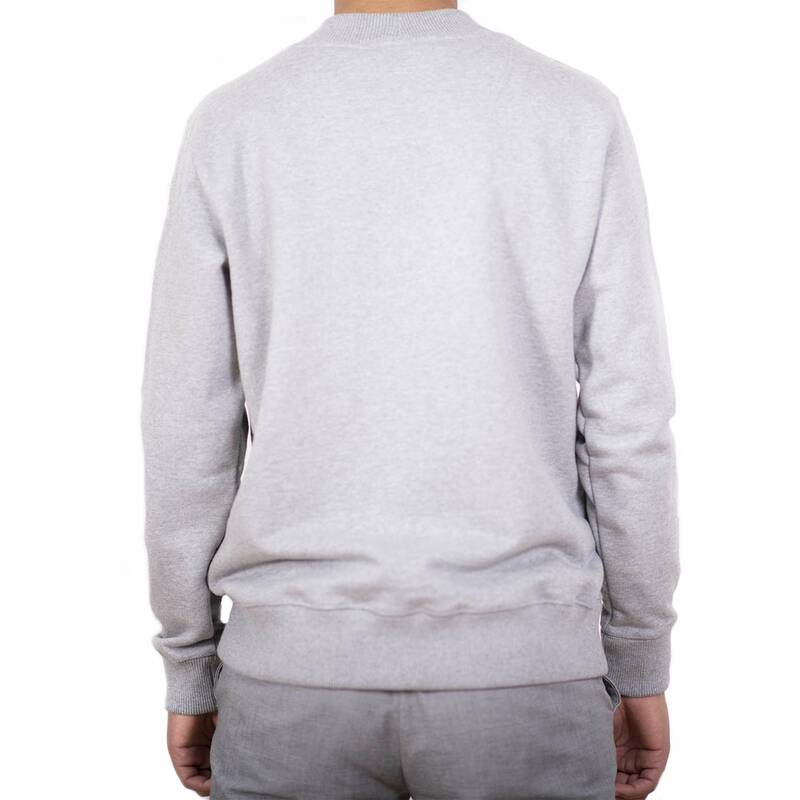 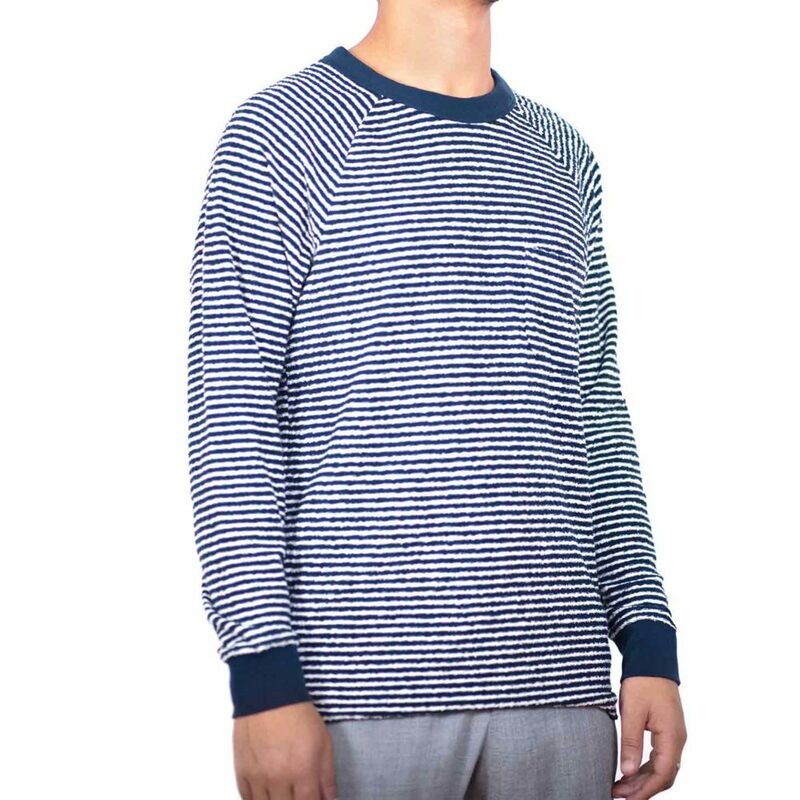 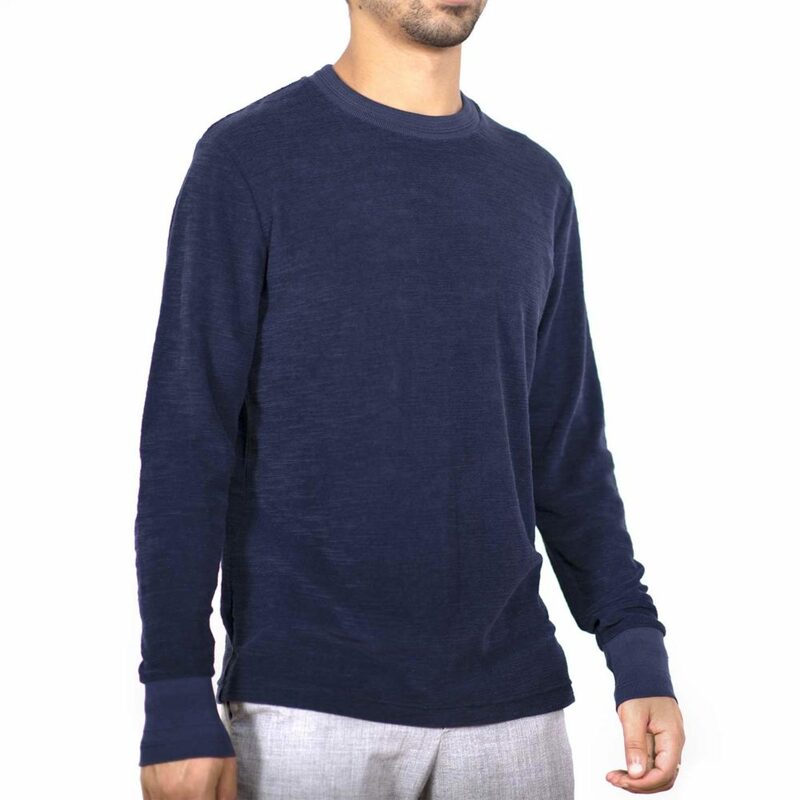 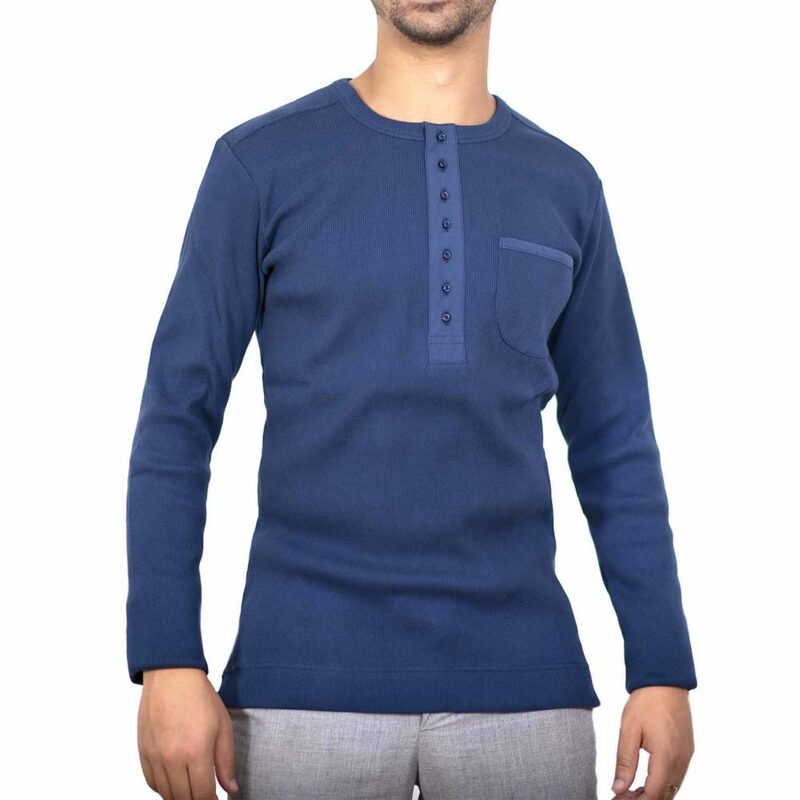 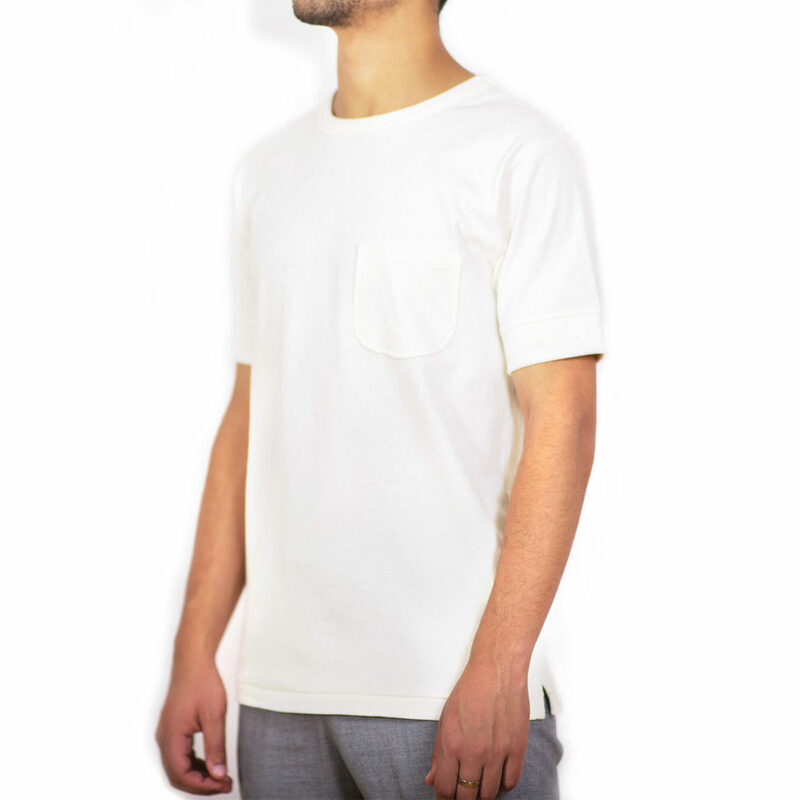 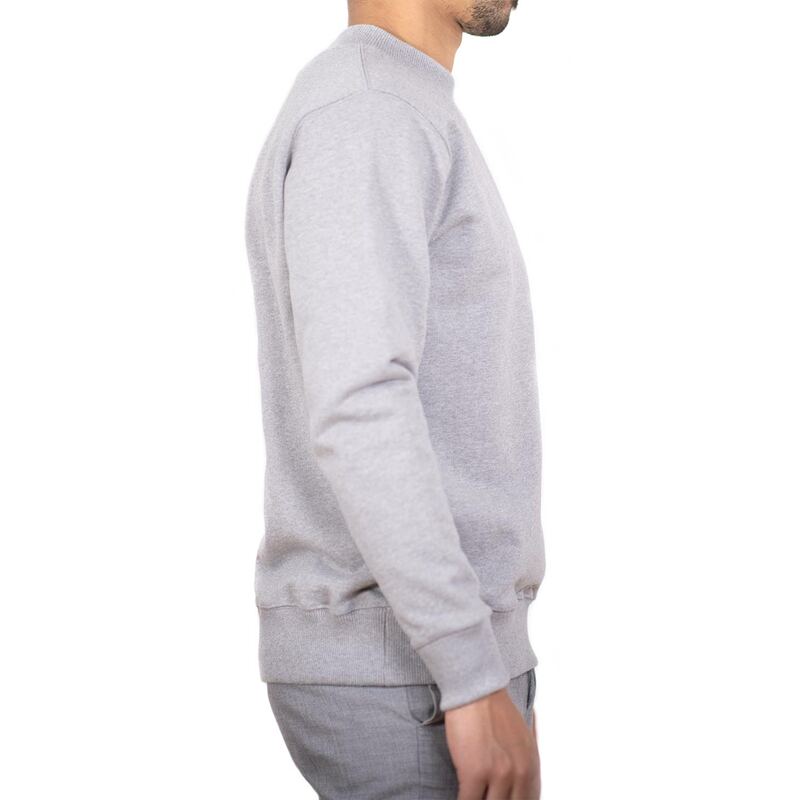 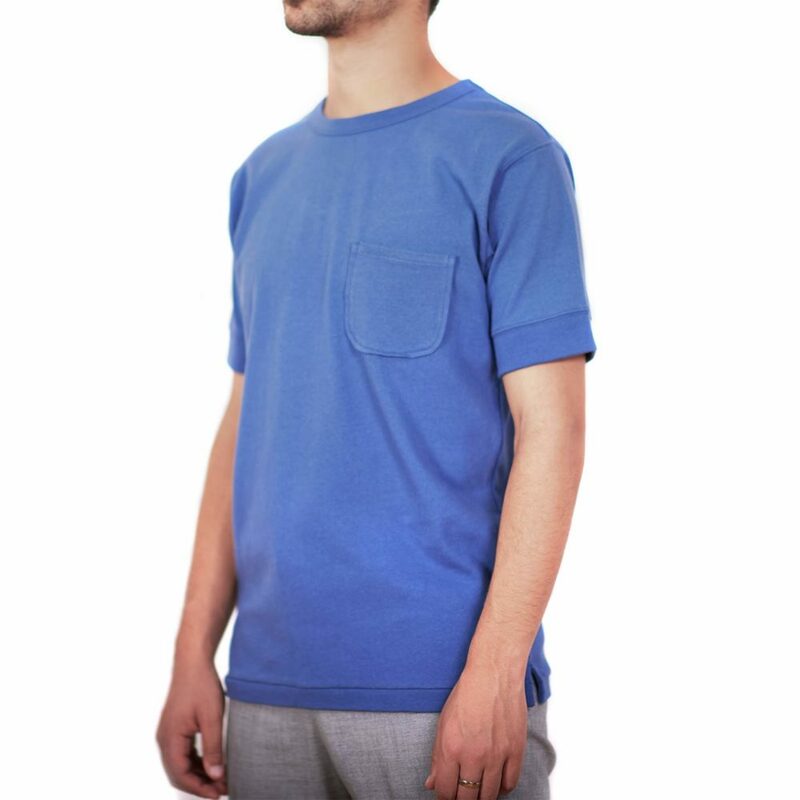 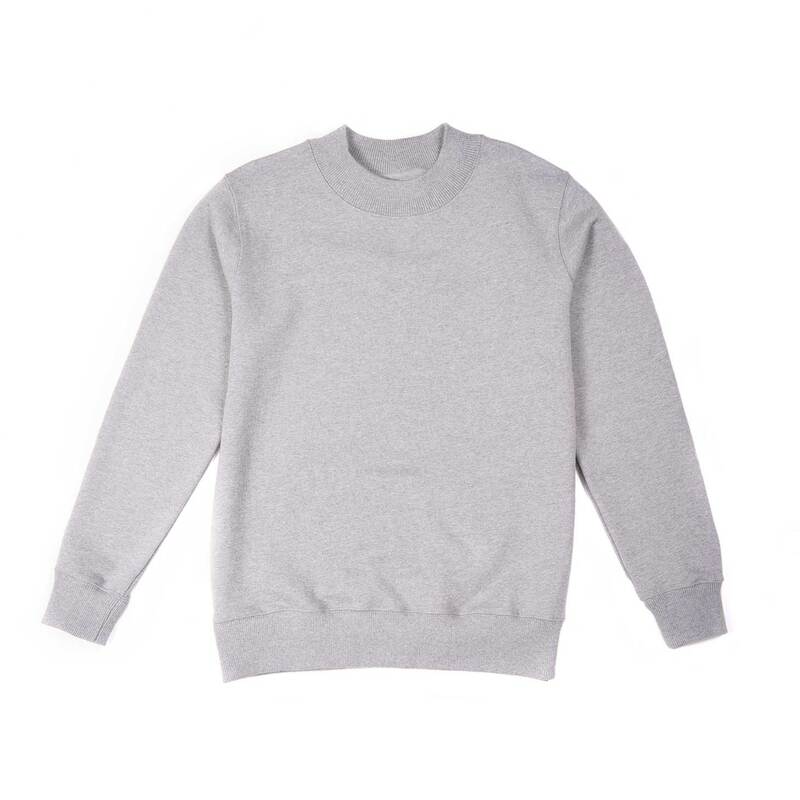 The Oran 433 is an easy going high collar heavyweight crew sweatshirt that will easily match your everyday outfit. 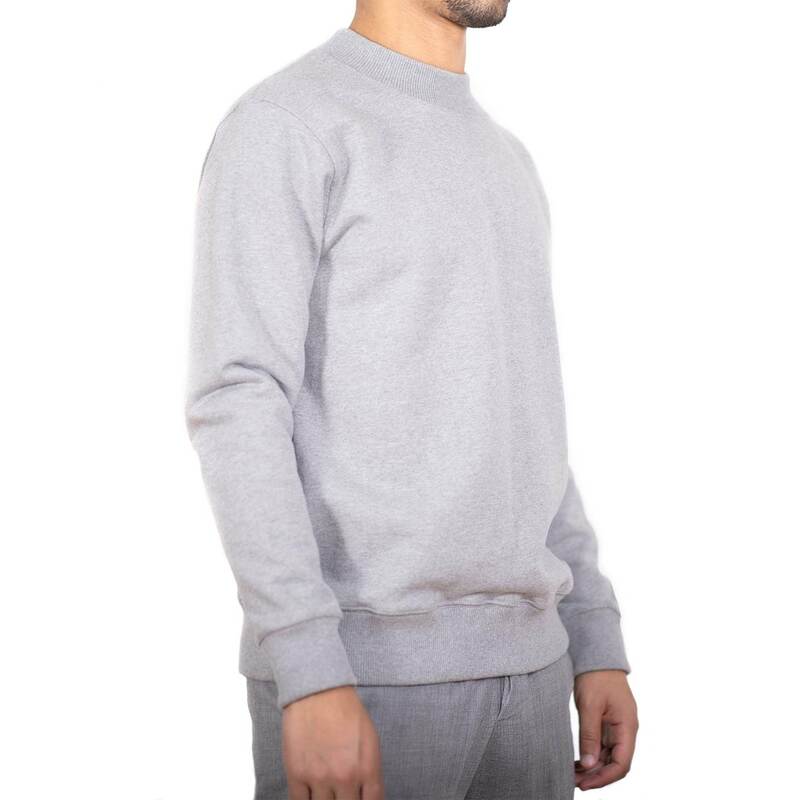 The almost 600 gsm fabric has a heavy but soft feel to it, making it your best friend when the temperatures start to drop and fits like a charm. 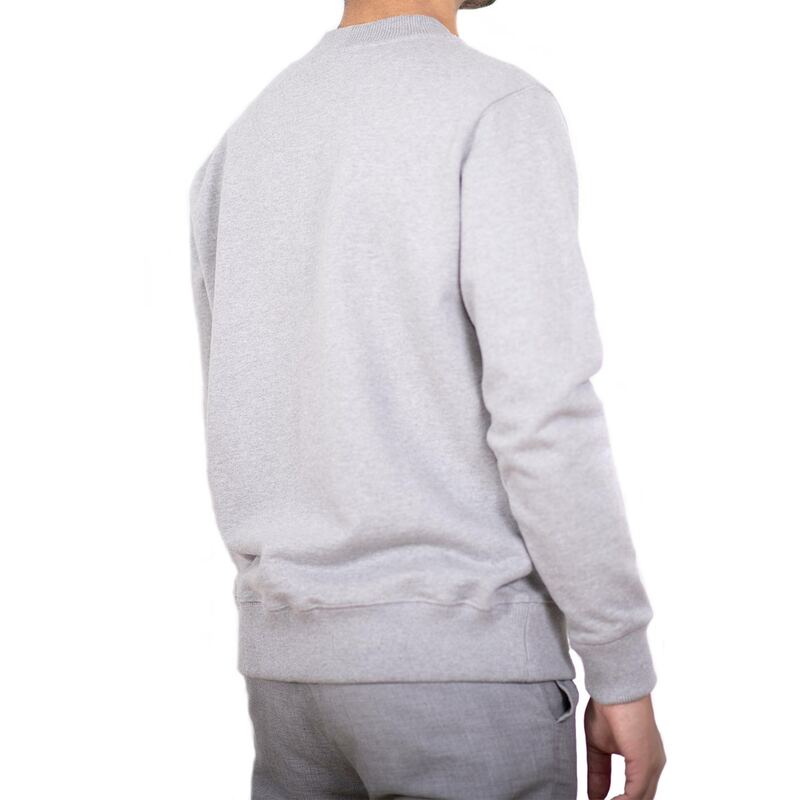 Finished with contemporary and technical details such a higher collar guarantying softness and warmth. 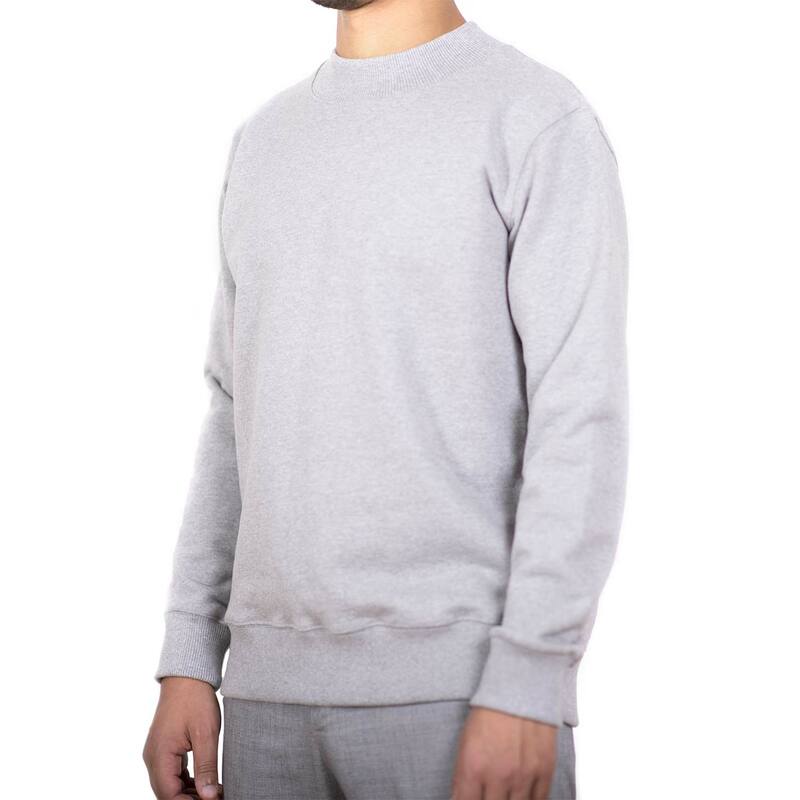 Comfort is key!